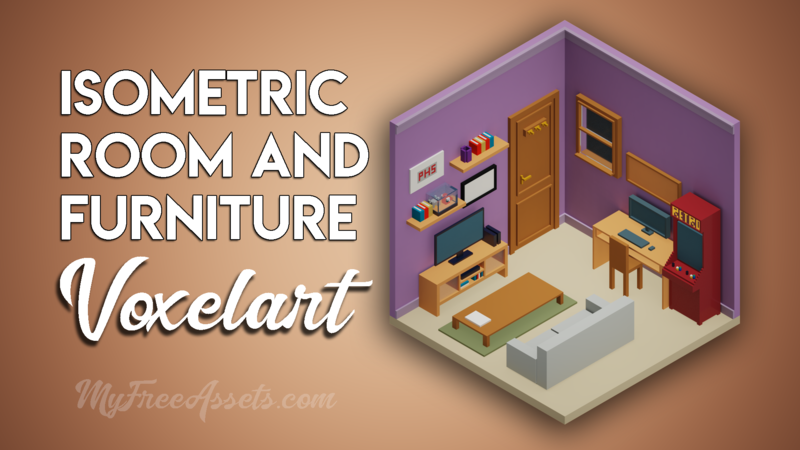 Here you have an asset for video games with some furniture with isometric view and different positions to place them. 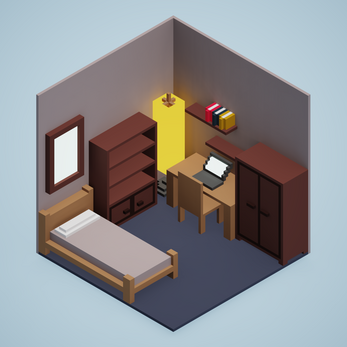 It also includes a simple structure in the form of a room to put all the furniture in it. This image was created with the popular mode and rendering technique in 3D, with a style reminiscent of pixelart and the final images are treated in photoshop. 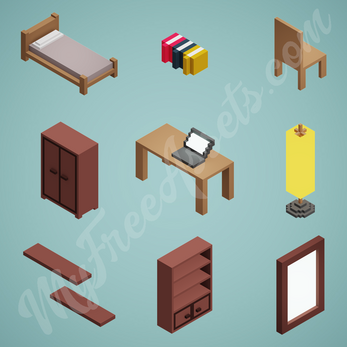 9 furnitures in isometric with on PNG format. Publication date: February, 2, 2019. 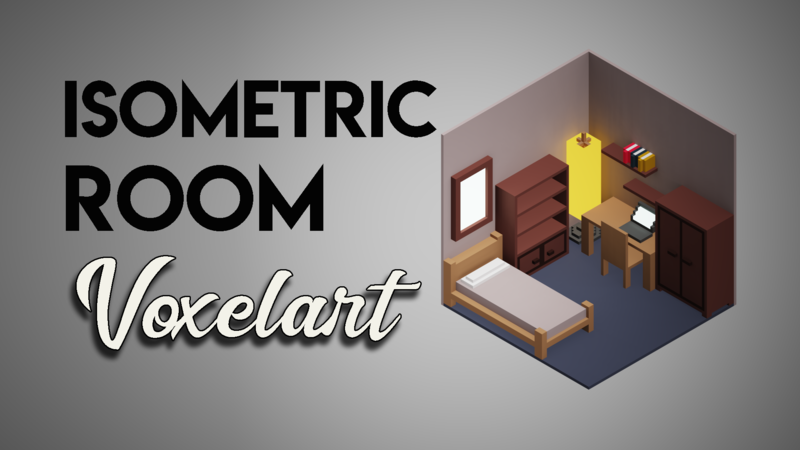 LICENSE: You may use these assets in personal or commercial projects. 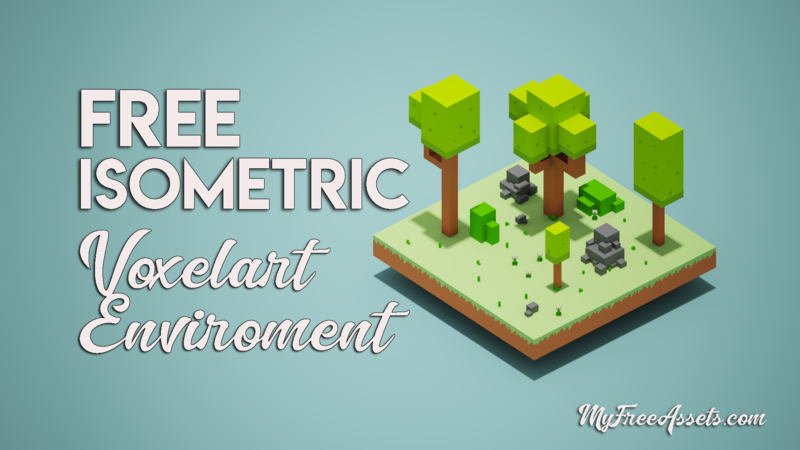 You may modify these assets to suit your needs. You can NOT re-distribute the file, no matter how much you modify it you can use it but not share or re-sell it.